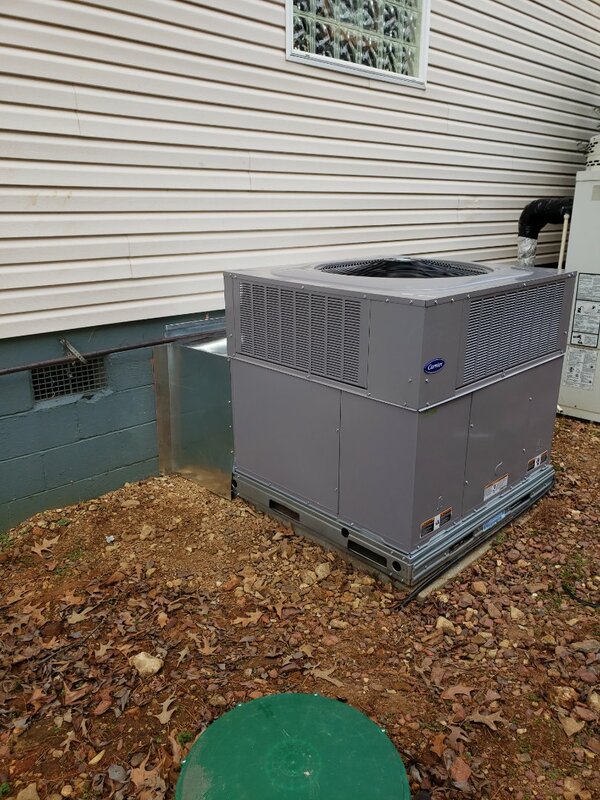 Areas We Serve - Rogersville to Muscle Shoals | Birdwell Heating & Cooling Inc.
Alabama experiences mild winters, while summers are among the most hot and humid in the United States, averaging 90°F throughout the state. 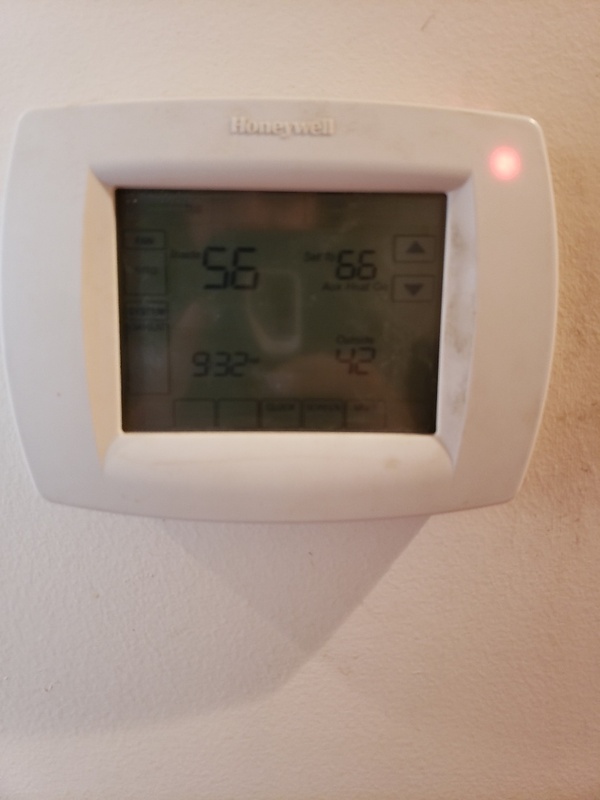 With such extreme temperatures, Birdwell Heating & Cooling Inc. is committed to keeping residents from Rogersville to Muscle Shoals and all surrounding areas comfortable in their homes throughout all seasons. 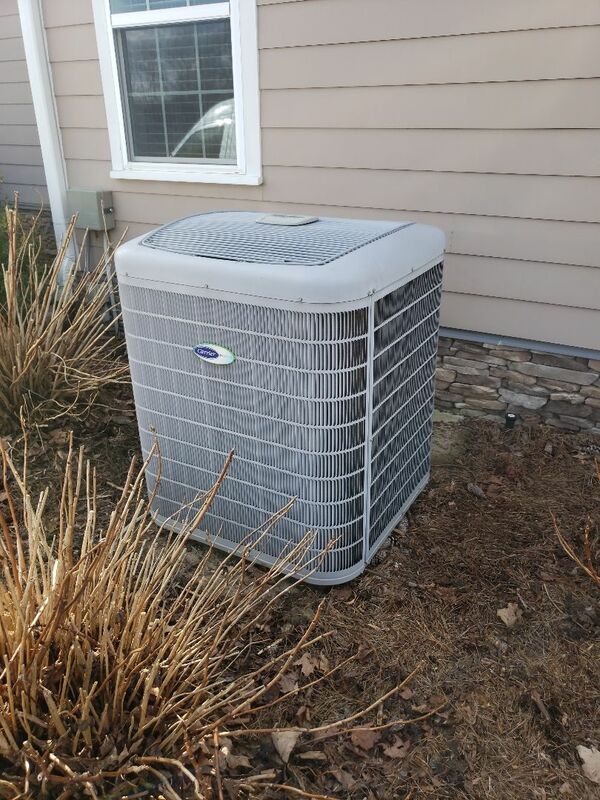 Our team offers one-of-a-kind heating and cooling products and services that save residents and business owners money on their utility bills all year round. 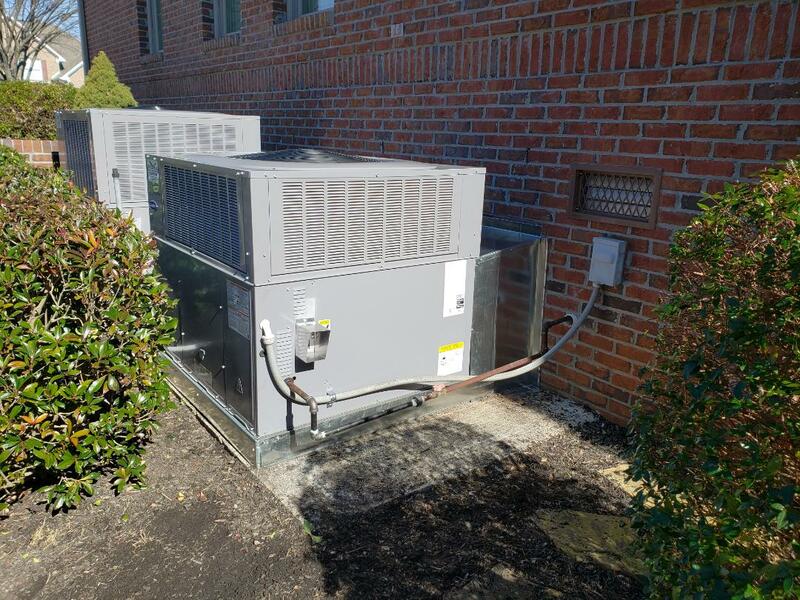 If you are looking for your HVAC expectations to be exceeded, Birdwell Heating & Cooling Inc. is the right company for you. When clients work together with our team, they realize that we do not disappoint. Our goal is to be the best at what we do at any given moment! Customers can trust and rely on us to get the job done right the first time. 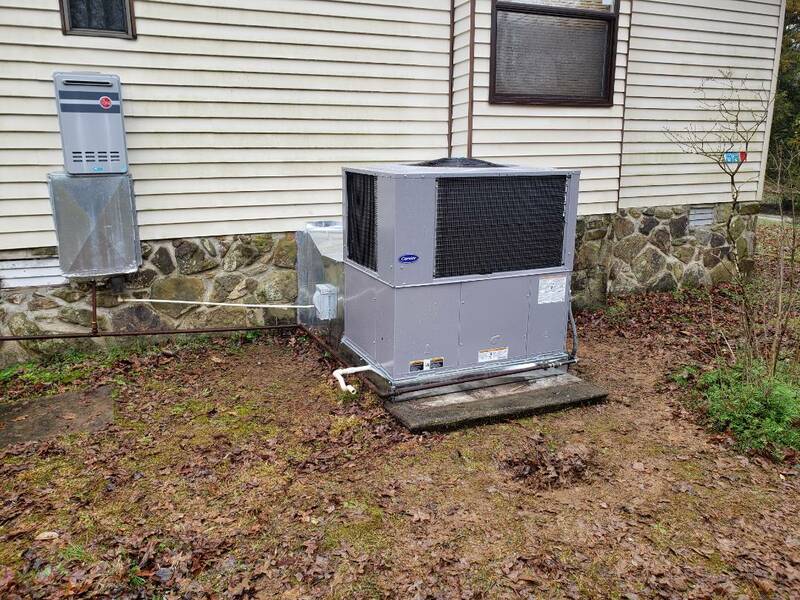 A partnership with Birdwell Heating & Cooling does not end after one service. 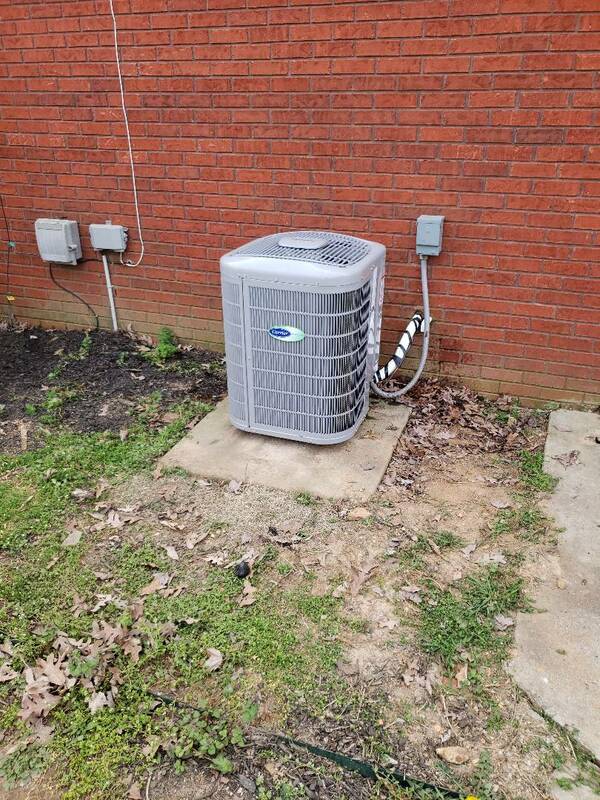 We strive to maintain a personal customer relationship for years to come because your HVAC comfort matters to us! 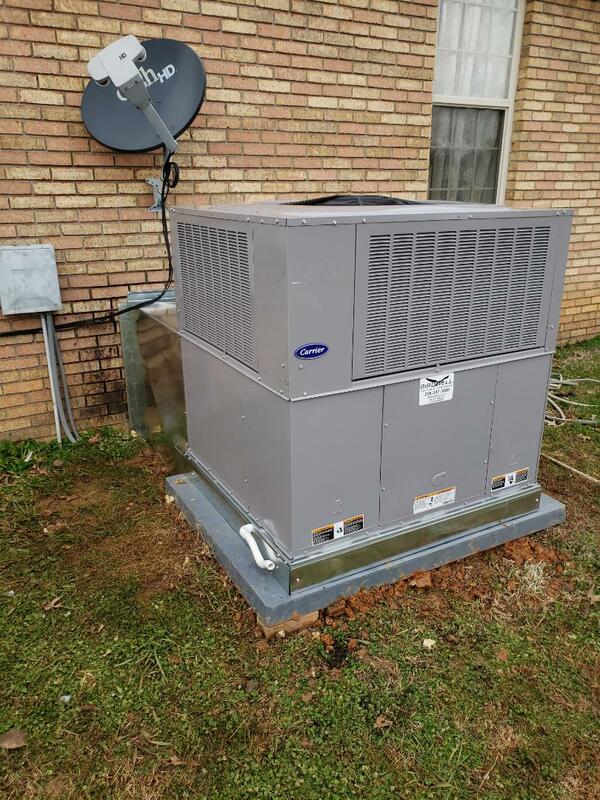 If you reside in Northwest Alabama, including the Muscle Shoals, Florence, Sheffield and Tuscumbia areas, choose Birdwell Heating & Cooling as your trusted HVAC expert. Our experts are happy to serve residents with premier products and services. Call us at (256) 247-3088 to get started or submit our online form. Had a gas leak that could have been ugly! Tim found it and fixed it! Can not begin to say how kind and polite he was! Tim goes beyond servicing your unit, he truly cares about his customers! I have always believed in this company but they could not find anyone better to work for them! 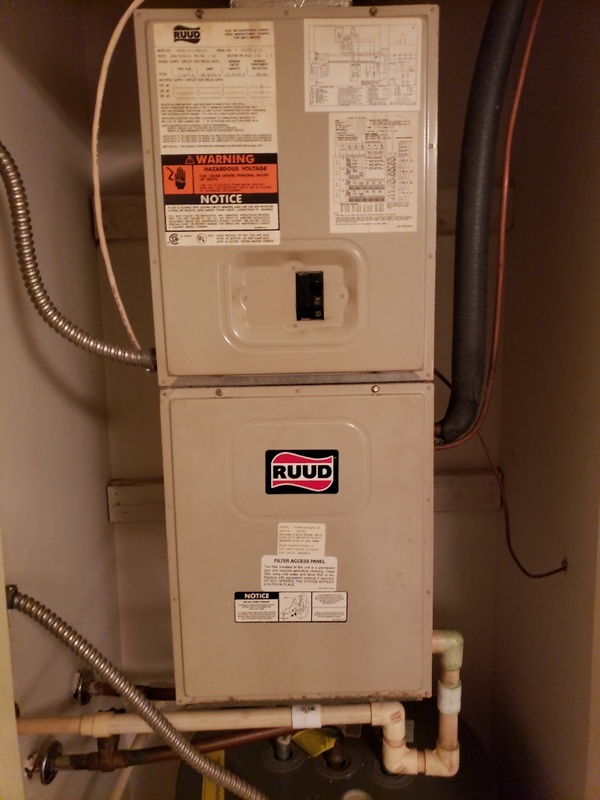 Please service your unit twice a year, may save your life! Great service - Tim is an awesome person . He is definitely an asset to your company . You all have always been very kind ,helpful & prombt. I would definitely recommend Birdwell . My experience with Birdwell was a very good one. On the cold nights I was very uncomfortable. Justin from Birdwell came and with much patience didnt stop until he found the problem. He fixed the problem before he stopped for the day so me and my little dog could be warm for the night. He is definitely a professional in his field and a gentleman. I thank him so much. 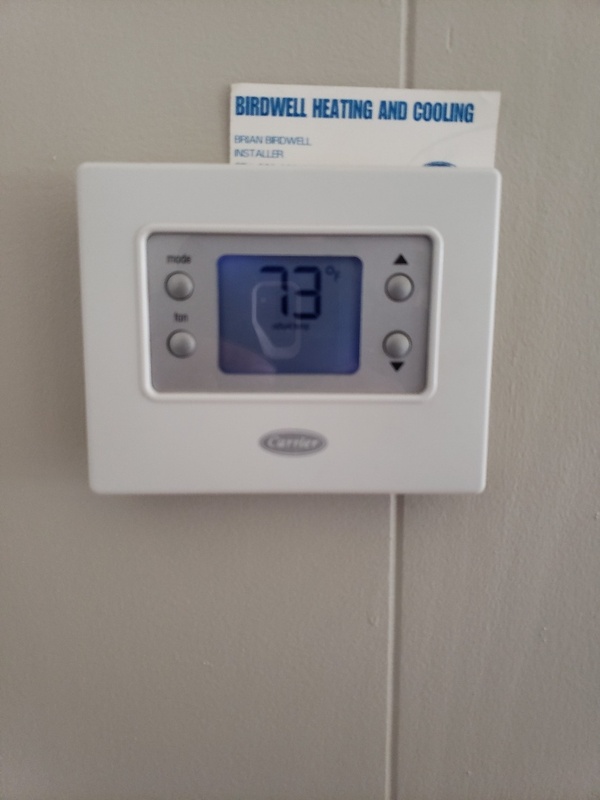 Birdwell Heating and Cooling Inc.
Quick response. Excellent customer service . Justin did a great job and was very professional. He explained everything. Price was very reasonable . Definitely will be who I use for any heating /air problems . the service was great, and looking forward to doing business with you in the future. So very pleased. 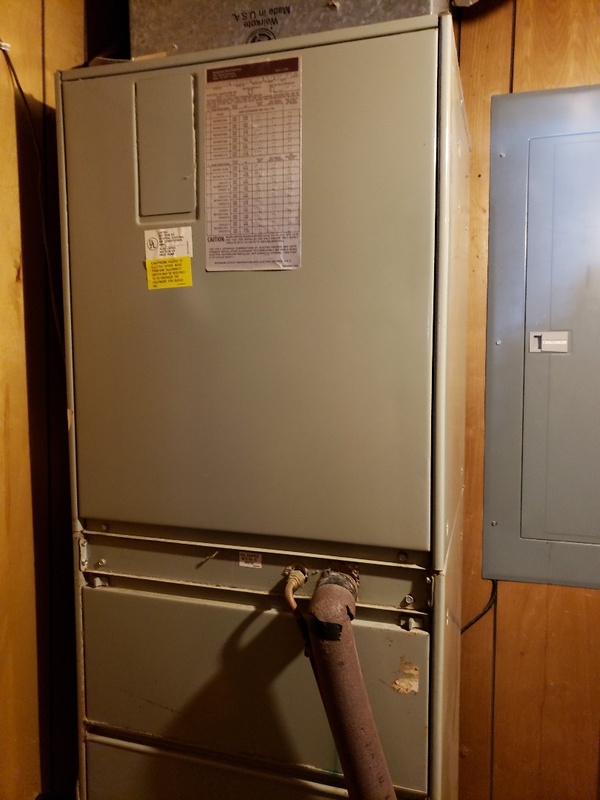 Came out immediately and saved our unit by a part replacement saving us thousands! Exceptional service! Polite, professional, efficient. Thank you for a quality job. My service technician (Justin) was very,very helpful ,kind,& courteous.He really knew what he was doing.A real asset to the company. Have been a customer since March 2004 and have had super service for all of these years. 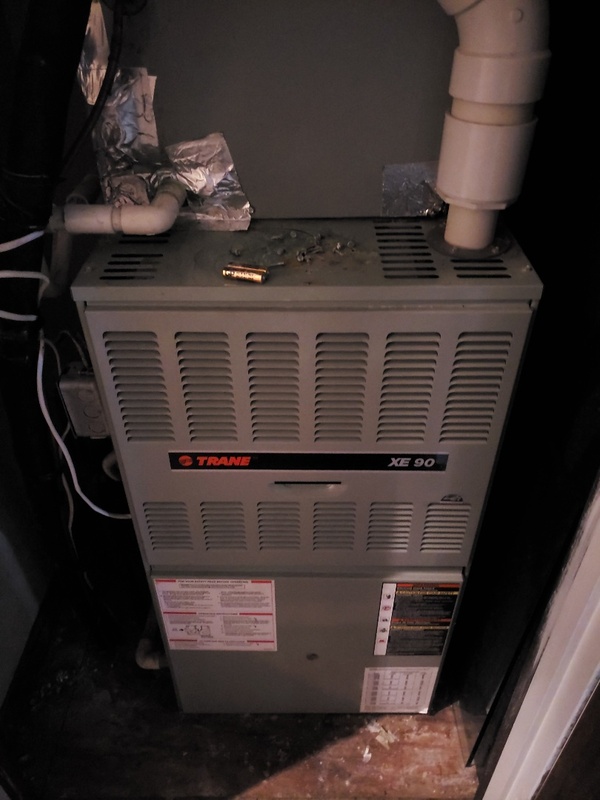 Tim the technician did an excellent job on my heating/AC, tankless water heater, and gas logs. He took the time to explain things and patiently answered all my questions. So glad to have found a reliable company that can be fully trusted. Birdwell is top notch! This was our second residential energy saving service. Gary did and excellent caring service, Our first service was incomplete and unsatisfying Thanks for a job well done. I suggest you schedule me next year when Gary is available and others are being done.. 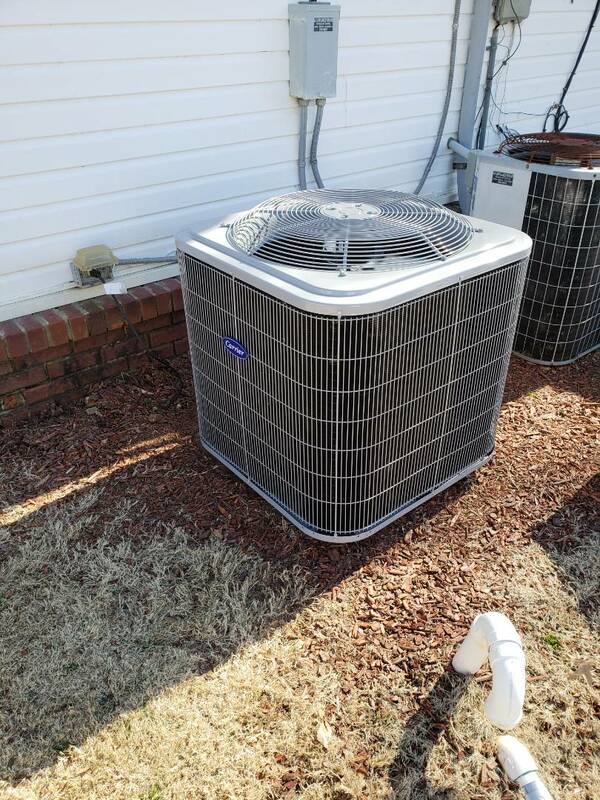 Technician was able to quickly assess the issue with our unit, order the replacement part, and reinstall within a day. Unit not heating changed out burnt out heat strips. 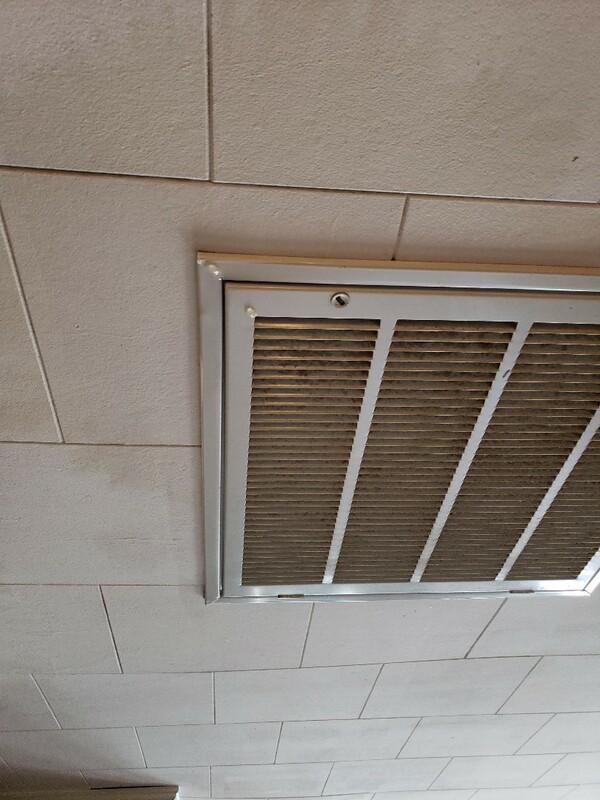 Low voltage repair and cleaning. Replaced glow plug and t stat.